Imagination is the highest form of research! 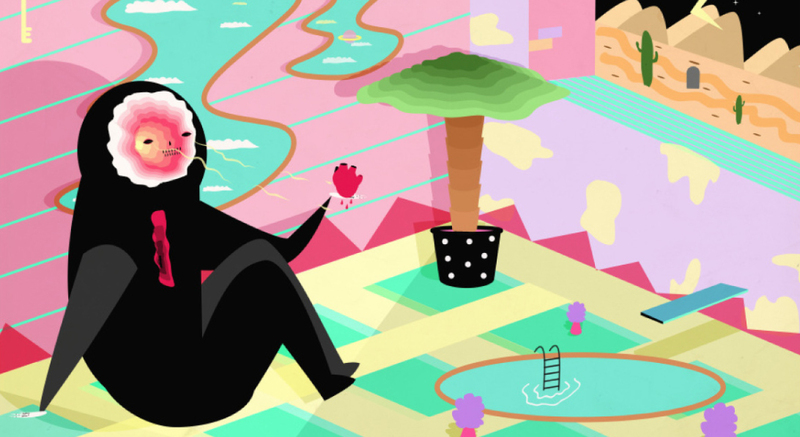 Alba Blázquez is a young artist, illustrator with a potent and magnetic imagination. Her playful imagery is rooted in satire and social comedy, sounding off the turmoils of city life: the humor, bewilderment and sometimes ridiculousness of urban lifestyles. Real life contains its inevitable lousy bits, but the only way through the heartaches, tribulations and loneliness is to endure it with an upbeat tone (and pizza). Her work is invigorating, high-powered and infectiously happy!